Want to update your kitchen? Getting ready to move and want to appeal to buyers? Or just tired of the color of your living room? Our team offers high-quality painting for a fair price. You’ll love the finished results! Make your home look better than ever with a fresh coat of exterior paint! Our New Jersey painters are thrilled to offer exterior painting services at reasonable prices. Don’t replace your deck, let us restore it! 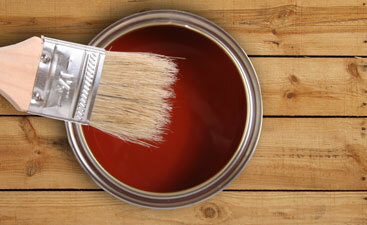 Repairs & Paints, LLC can restore your old deck and save you money on the cost of replacement. Find out more from us today! Power washing can make the old surfaces of your home look new again! From sidewalks and driveways to siding and fences, power washing is a safe and non-toxic way to restore the look of your home. 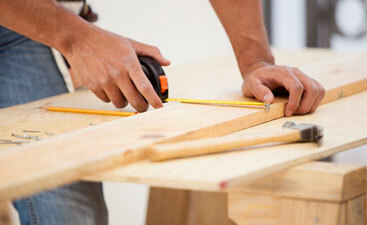 Get help with projects around your home! Learn more about our home repair services and how we can help around the house. For over 15 years, Repairs & Paints has been providing services with exceptional customer satisfaction every time. Our high-quality service and commitment to you is unwavering. No matter what you are looking for us to do, you can trust the results that you will receive. When you work with us, you are our priority, and your project is our main focus. Your home says a lot about you; let us bring it to life today. If you are in need of one or more of these services, get in touch with our New Jersey team today. You can call us at 856-912-1614 or contact us through our website. We’ll give you a quote on all of the services you need and schedule a time to get started. 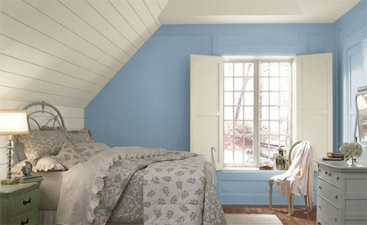 Let our trusted New Jersey company help your home look its best!